Directions: From Lexington take I81 North to Exit 200, turn Right onto Sterrett Rd. to property on the left. Shared driveway with McDonalds. 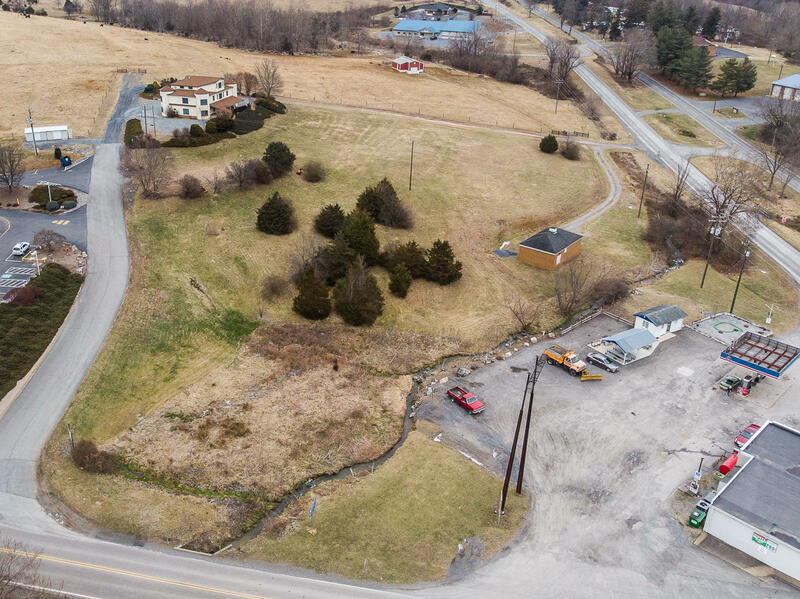 1.6 acres zoned B-1 located off I81 at Exit 200. Public sewer/water available as well as High Speed Internet. Fronting on Sterrett Rd(710) accessed via 50' ROW that is paved and shared with McDonalds/BP. Please see MLS#133781 and #133782.